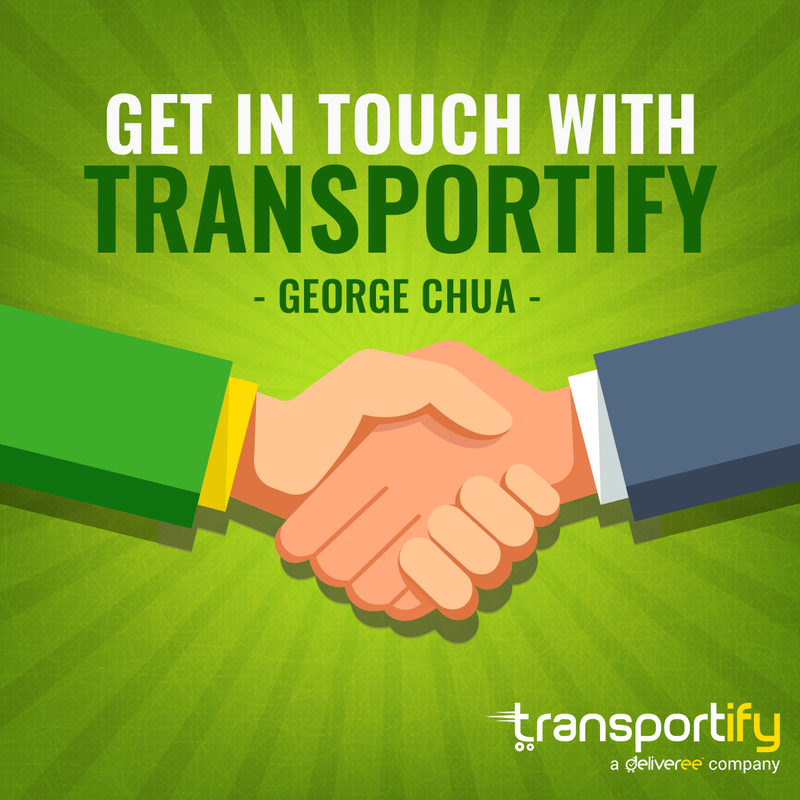 Federation of Philippine Industries (FPI) President George Chua wrote in his Business Mirror Online column an article titled Transporitify which discussed the on-demand delivery app in general. In his article, Chua stated that he came to know about Transportify Philippines through Bloomberg TV’s television show Bright Ideas, where the said logistics service provider was featured in one of its episodes. Watching the interview and hearing the details about Transportify, Chua came to realize that the Transportify app is a great idea to revolutionize the logistics industry in the country with affordable courier and delivery services. Customers, driver/operators, and even logistics companies all benefit from this delivery-service app. Maximizing the efficient use of resources enables everyone to profit from this arrangement, which is really nothing more than a customer placing a delivery request on the Transportify app which is then broadcast to the registered drivers who then respond to pick up and deliver the package or packages, which includes furniture, appliances and other goods. The FPI President also mentioned how Transportify was able to help numerous local entrepreneurs from small, to medium, to big businesses as a third-party logistics partner, commonly known as a 3PL partner. Chua even ended the article by encouraging his readers to consider using Transportify. “If you are looking to become an entrepreneur or simply need a better way to make your deliveries, get in touch with Transportify…” Chua stated. Business Mirror Online is the digital and online version of Business Mirror, a daily business newspaper in the Philippines. The publication focuses on news concerning the country’s economy and commerce. George Chua is also the chief executive officer of Bayan Automotive Industries Corporation and the host of Global News Network’s Usapang Bayan. You may read his Business Mirror article about Transportify here. Federation of Philippine Industries President George Chua wrote an article about Transportify in his column published in Business Mirror Online. The article discussed the basic details about the on-demand delivery app, as well as its benefits to its customers, driver partners, and vehicle owner/operators. The article also encouraged entrepreneurs to try working with Transportify for their logistic needs.